Connect Migration Solutions, New England College and Fusion6 proud to Present Meet & Greet With Team Turbanator – Perth. The biggest family event. Premier Tickets is an online event marketing and ticketing agency. 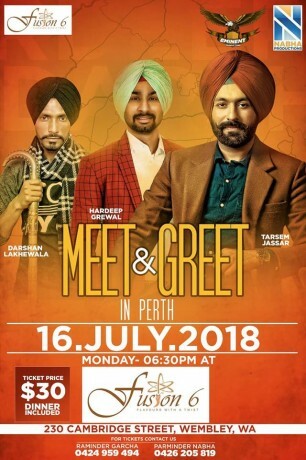 Premier Tickets will NOT be responsible for any changes related to the event schedule, artist, venue or cancellation and refunds related to the tickets for Meet & Greet With Team Turbanator – Perth.